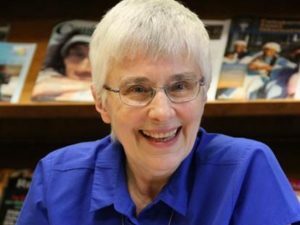 Anne Mitchell is Chair and member of the Steering Committee of KAIROS, a member of the Central Committee of the World Council of Churches, a member of the Faith and Life Sciences Group of the Canadian Council of Churches, and a member of several Quaker committees. She was formerly the Executive Director of the Canadian Institute for Environmental Law and Policy, the Executive Director of the International Defence and Aid Fund for Southern Africa (Canada), Adult Education Centre Coordinator with the World University Service of Canada in Swaziland, Development Education worker at the Ottawa/Hull Learner Centre (World Interaction) and a High School teacher of economics and business. She has an MA degree in International Affairs from the Norman Paterson School of International Affairs, Carleton University. Having lived in Churchill, Manitoba and Repulse Bay, Nunavut, Deborah Tagornak supports many Inuit organizations and federal departments. She has worked with the Kivalliq Inuit Association as a regional youth coordinator; as Elder and Youth Coordinator at the Department of Social, Culture and Education at Nunavut Tunngavik; DIAND, Nunavut Regional Office as an Inuit Training and Development Advisor in Iqaluit; and the National Inuit Women’s Association as a researcher/project coordinator in Labrador, Northern Quebec, Nunavut and the Northwest Territories. 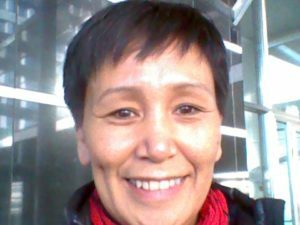 Having represented Inuit systems and peoples in the global community, she is also the author of “Suvaguuq: Healing the Inuit Way” and “There is a need so we help”: services for Inuit survivors of child sexual abuse. 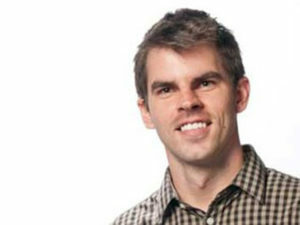 Jim Hodgson is a journalist with extensive experience in Latin America, the Caribbean and Africa. 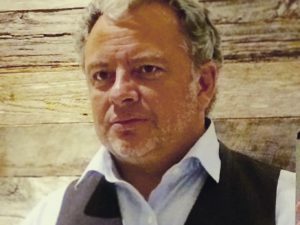 Over the past 35 years, he has written for a variety of church-based media and worked in the Dominican Republic for two years in the late 1980s and in Mexico for six years in the mid and late 1990s. 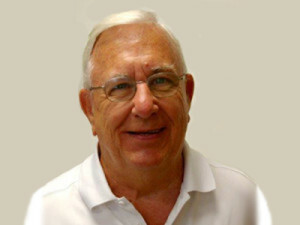 He was the ecumenical education and communication secretary at the Canadian Council of Churches (1989-94); program director at the Cuernavaca Centre for Intercultural Dialogue on Development (1994-98); and program liaison between the Mexican Action Network on Free Trade (RMALC) and Common Frontiers (1998-2000). 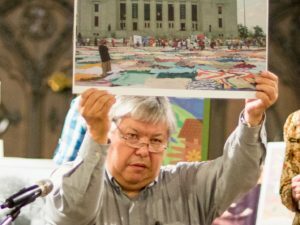 Since 2000, he has worked with the United Church of Canada as its Latin America-Caribbean program coordinator. Rev. Helen Smith is a graduate of Knox College, Toronto. 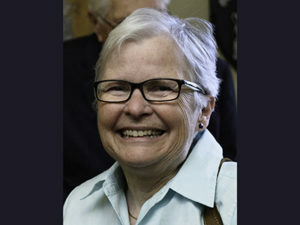 She has served congregations in Edmonton and Calgary AB, Chatham and Thornhill ON. She also served for nine years at Evangel Hall, an inner-city mission of the Presbyterian Church in Canada, in downtown Toronto, as Program Director, and as the minister on staff at a downtown agency for people who are homeless in Calgary, Calgary Urban Projects Society. 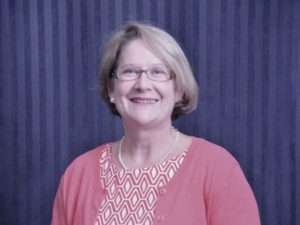 For the Presbyterian Church in Canada, Helen has served on the Justice Ministries Advisory Committee, and the Life and Mission Agency Committee. 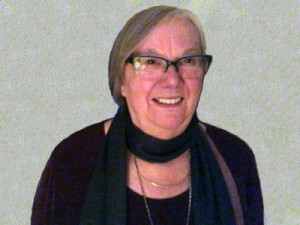 Ecumenically she has served on the Caribbean and North American Area Council of the World Communion of Reformed Churches and on the Working Group for Affordable Housing, KAIROS, Calgary. Helen and her husband, Bob, retired in June 2016 and moved back to Toronto from Calgary. She enjoys reading, hiking, knitting and baking bread. Bob and Helen have three adult children and one granddaughter. Rev. 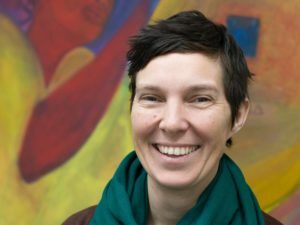 Maggie Dieter serves at the General Council Office of The United Church of Canada as Executive Minister for Indigenous Ministries and Justice. 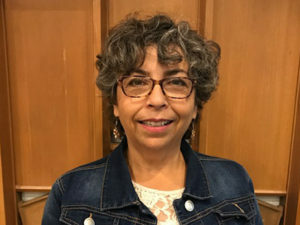 She currently holds responsibilities for implementing the decisions of the Aboriginal Ministries Council on ministry leadership and congregational development; and oversees the development and implementation of action plans related to the church’s commitment to healing and reconciliation with Canada’s Indigenous Peoples. Previously she served 15 years in congregational ministry with Ojibwa pastoral charges north of Toronto and has also provided leadership in other roles. As a “bridge builder”, Maggie brings Indigenous and Settler Peoples together to promote deeper understanding and relationships of respect and mutuality, acknowledging the legacy from many wise Indigenous leaders before her. Rev. Paul Gehrs lives on Treaty One Territory in Winnipeg, MB. He is married to Melanie Whyte and they have two adult children. 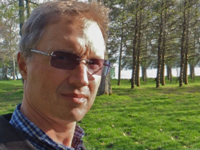 Paul serves as Assistant to the Bishop, Justice and Leadership for the Evangelical Lutheran Church in Canada (ELCIC). Rev. Laura Kavanagh is the minister at Knox Presbyterian Church in Victoria BC where she has served since 2003. Laura is wife to Steve and mother of two adult sons. She also has a wonderful dog that encourages her to walk regularly! Laura was a teacher for nearly 20 years in Edmonton and served the church as a lay leader in various ways before the call to ordained ministry. Laura has traveled extensively on behalf of Presbyterian World Service and Development and currently serves on the Steering Committee of KAIROS in addition to her pastoral and community ministry. 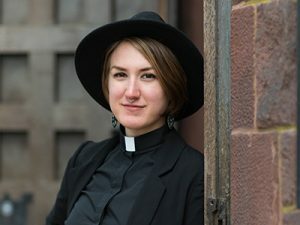 Laura is passionate about the connection between worship, faith and action. She remains grateful for the many blessing that fill her life. As campus minister at The King’s University in Edmonton, Alberta, Tim works with the Student Life team to encourage students to grow and mature as Christians in all aspects of life. 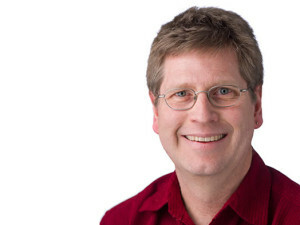 He has previously worked with campus ministries at the University of Wisconsin and Calvin College. He is an ordained minister and member of the Christian Reformed Church. Since 2016, Will Postma has served as the Executive Director at the Primate’s World Relief and Development Fund (PWRDF), the humanitarian and development arm of the Anglican Church of Canada. He oversees operations and programs in Maternal, Newborn and Child Health, sexual health and reproductive rights and food security. Previously Director of Programs and then Vice President of Programs and Global Partnerships at Save the Children Canada, he managed program delivery and growth in Africa, Asia, Latin America and Canada. 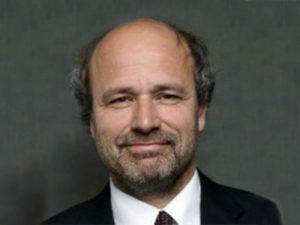 Will had also held senior management positions in the past with World Vision, CARE Canada and World Renew. Will has also published international development papers, carried out primary research and taught in secondary school, college and university settings.